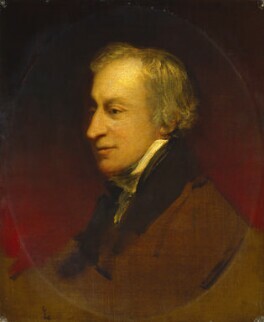 Samuel Wesley was best known as an organist and was particularly famed for his impromptu performances. The most original British composer of his time, his works include church and chamber music, concertos, overtures, six symphonies and a large body of works for organ and piano. Wesley's father was the hymn writer Charles Wesley and his uncle John Wesley was the evangelist and leader of Methodism. Samuel Wesley was a musical child prodigy. 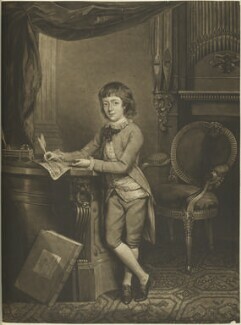 Despite his brilliance as a composer and organist however, Wesley held no official or church appointments of any importance. He had a rebellious nature and his mood swings were often violent, and these attributes probably hindered his career.